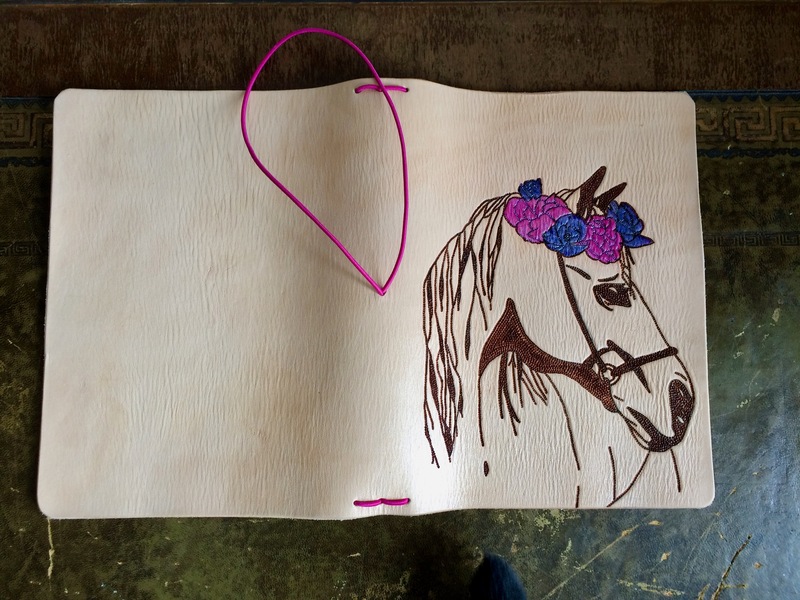 Here is my hand made Horse TN cover. 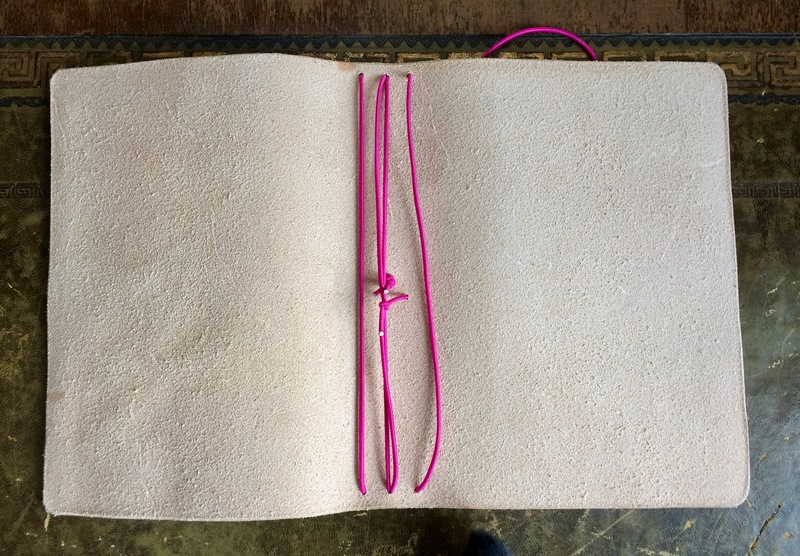 It is beautifully made and textured, and I love undyed leather. 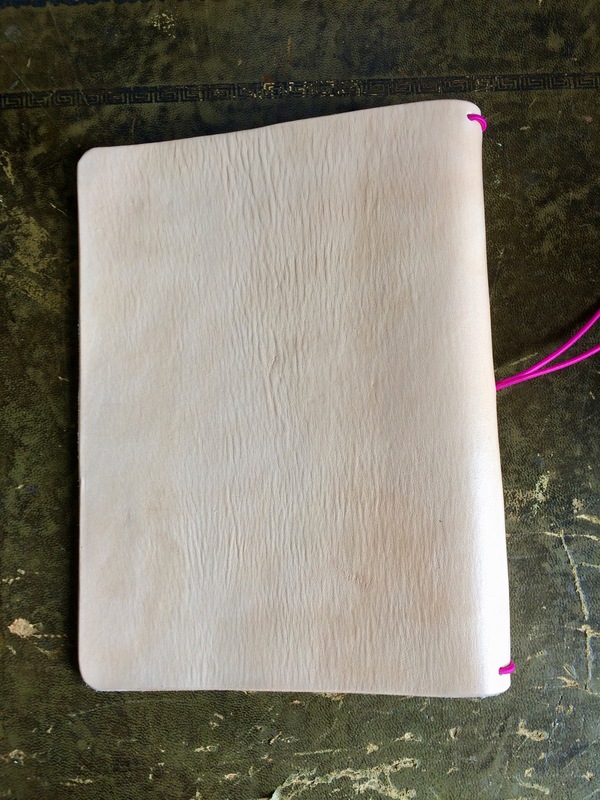 It comes from The Leather Quill Shoppe. This was an accidental purchase so it will be going to a new home shortly! 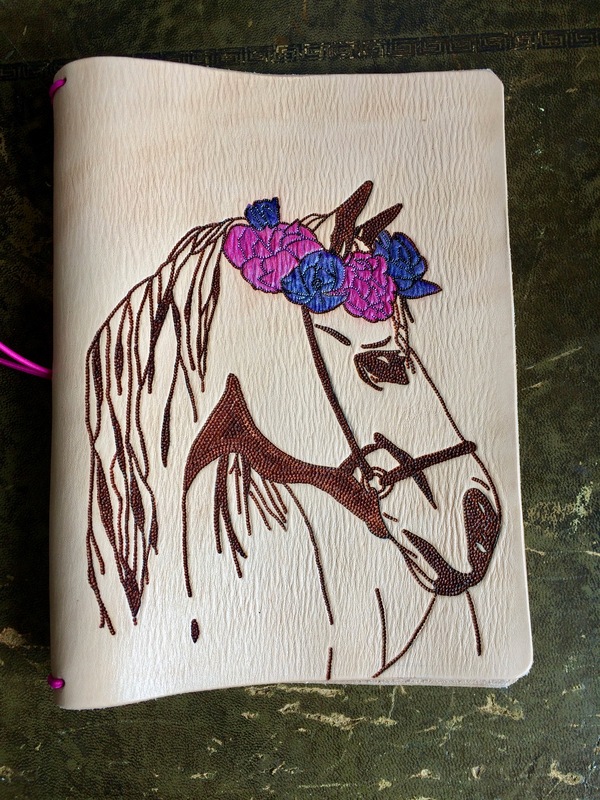 I am hoping it will go to a horse lover!